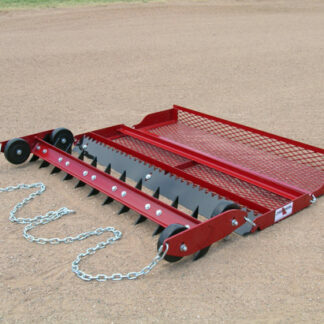 The Baseball nail drag is ideal to keep your infields in optimum playing condition no matter what the weather conditions. The wheel kit allows for quick and easy nail height adjustment for perfect infield penetration depth. Made from heavy gauge structural steel for years of service. 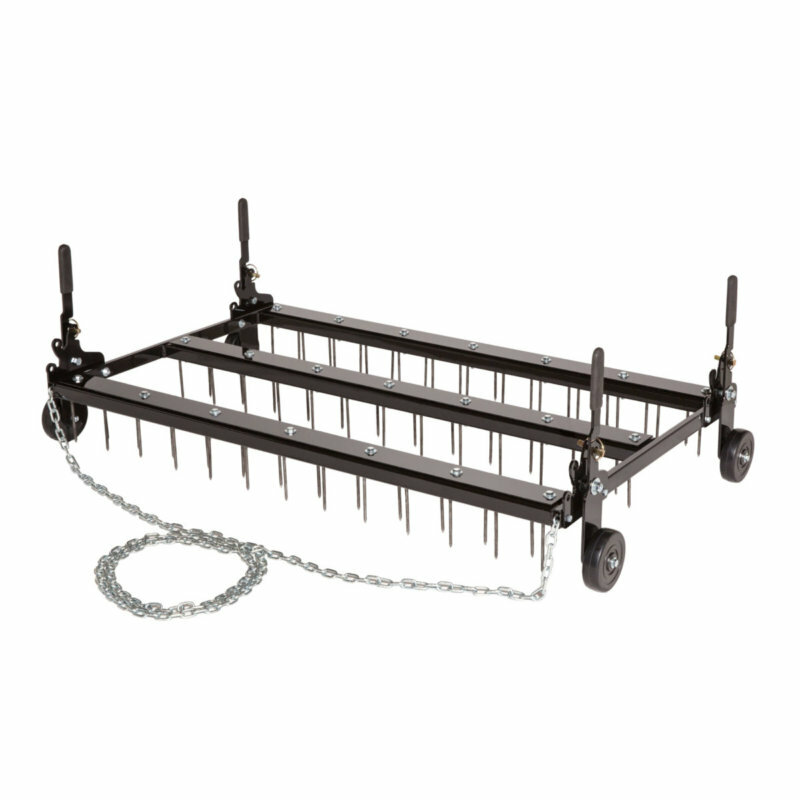 Most Efficient Design Available – The nail placement 4 inches apart and staggered for optimum performance. Easy Nail Change – Damaged nails easily changed in just a few minutes. 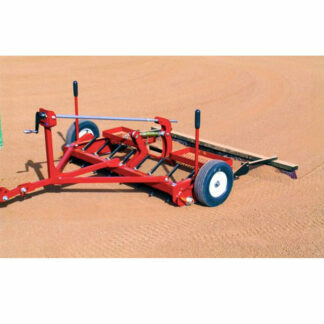 Wheel Kit – The wheel kit is now included with each size for both setting the nails penetration depth as well as conveniently towing the unit from field to field. 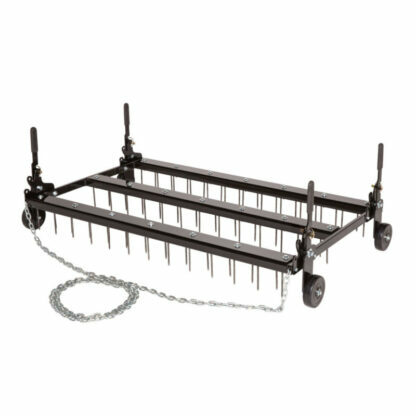 Rugged Construction –American made and built from heavy gauge structural steel and industrial components. This infield nail drag will last for years. 18 Month Warranty – Longest in the industry.